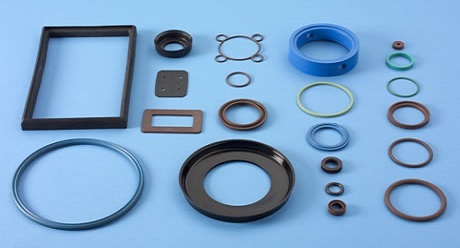 Since 1961 to today we can mold every kind of technical articles start to classic O-ring, go through the custom made items realized for the hydraulic, pneumatic, electrical, chemical, aerospace, defense, mechanical components, shipbuilding and more other fields. 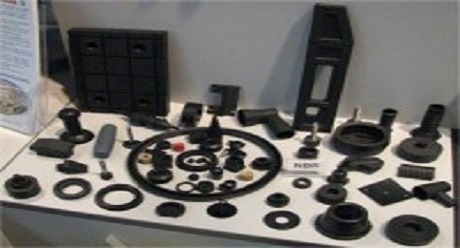 Thanks to our other company of realization of technical compounds, if the standard compound not responds to the requirements for the realization of your product, we are able to realize compounds with specific characteristics. We are able to produce items with rubber-metal works for a better performance of use. 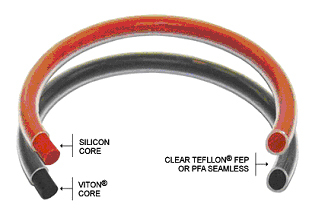 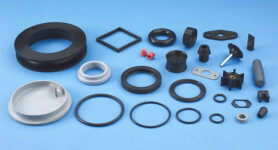 Some examples can be the Self-lubricating NBR of our invention that has brought considerable benefits to our customers or the PTFE coated seals perfect for chemical field.